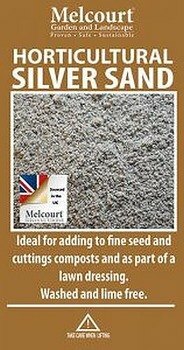 Horticultural grade lime-free silica sand. Nominal 1 mm down. Seed composts, cuttings, top dressing lawns.